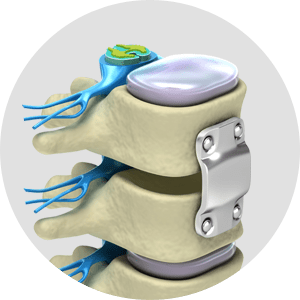 Unity Precision Manufacturing has extensive experience manufacturing medical implants, including bone screws, for use all over the human body: spine, wrists, shoulders, hips, fingers, toes, knees and dental. Our versatility in this market has made us one of the top medical implants manufacturers in the country. You will find that our commitment to absolute quality, quick turnaround times, and exact outcomes means we are the right choice for producing these types of medical-grade products. Unity can take your medical implant project from prototype to product launch and production release, complete with laser marking and other finishes. We offer complete traceability of materials, including traceability documentation. And naturally we manage and verify the tight tolerances needed for medical implants, and supply the necessary inspection paperwork. Get started with our medical implant manufacturing by calling us at 763-428-9888 or requesting a quote.